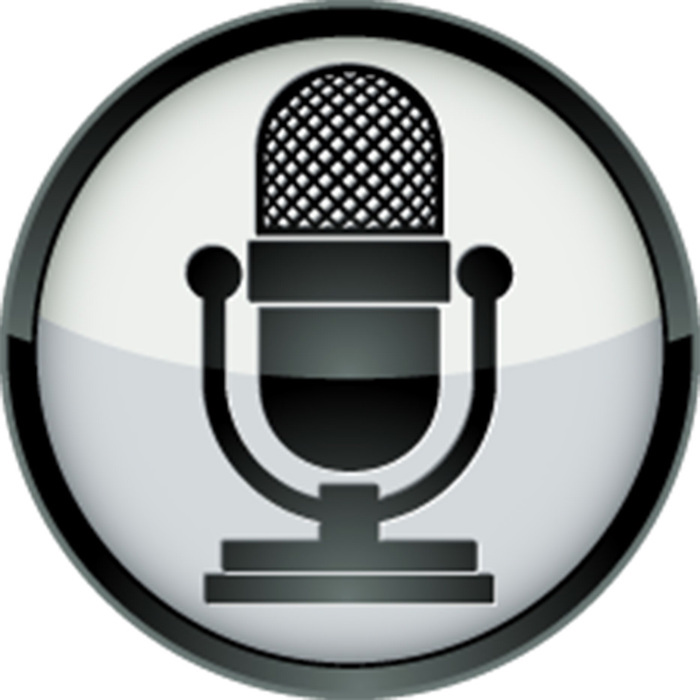 Episode #005 – You Get What You Focus On! Do you ever feel stressed from juggling the demands of work, family, and personal obligations? If you want to know more about how to change focus and how to reduce stress, then listen to this episode of Clarity Coach, where host Rockie Lee interviews Christina Quon, a legal assistant who knows all too well about the stress of juggling a career, her marriage, and a family life. Does stress affect your emotions and relationships? Taking the focus off the stress can help us react in a more positive way to the people around us. The person burdened by stress is not the only one who feels its effects. When stress causes us to react with negative emotions, our family members, friends, and co-workers could also be affected. Where we focus makes all the difference. A life that requires you to wear many hats can be stressful. This interview is an opportunity to learn how to focus to reduce the stress and enjoy what’s important. The episode begins with Christina sharing a picture of what her life looks like as she juggles her 13-year marriage, the activities of her daughters (ages 9 and 11), and her job as a legal assistant in the Tax Law Services Section at the Department of Justice. Next Christina compares her four-day workweek to the traditional schedule of working business hours Monday through Friday. She goes on to share some of the intense situations related to her job as well as the equally stressful work her husband tackles with his career. If both halves of a married couple work in stressful environments, then that stress can carry over into their family and personal relationships if they lose focus. How does stress affect energy levels? What is the working attitude of someone under stress? How does stress affect relationships with others? What does my reaction to stress show others? Now ask yourself these two questions: Do I spend a lot of time trying to manage stress? Do I work in a stressful environment? If you answered “Yes” to either or both questions, then knowing how to change focus and reduce stress could help you improve your overall well-being. After a short break, Christina returns to explain the turning points that made her aware of where her focus was, and what she needed to focus on instead. Next Christina segues into how changing her focus changed her life. She explains how it affected her attitude, level of physical activity, and relationship with her husband, family, and friends. A change in focus can mean the difference between living a life dominated by stress and enjoying peace. Which kind of life do you want to enjoy? The episode concludes with a reminder that how we feel and our attitude toward others is a reflection of what we focus on in life. Would you like to get more out of life? Do you want to reduce stress to increase your overall well-being? After you listen to the podcast, use the comments section below to chime in with your thoughts about how to change focus and reduce stress. We look forward to hearing from you. 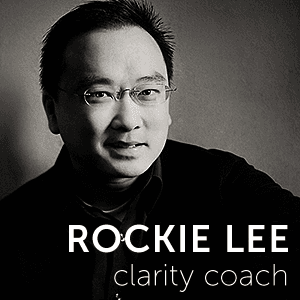 Rockie Lee is a Relationship Development Coach who helps both singles and couples find clarity in life, in relationships & in personal growth and improvement. Currently certified through Strategic Intervention, Rockie continues to train with Strategic Intervention Coaching. If you want to develop practical skills needed to move forward in life, please contact him using the information below.